At Zalord Fitness we offer the best wrist wraps you can find on the market and to back it up we also offer the best warranty in the business, which is a simple LIFETIME hassle free warranty. If our wraps break down for any reason, we will replace your wraps free of charge and without hassle. 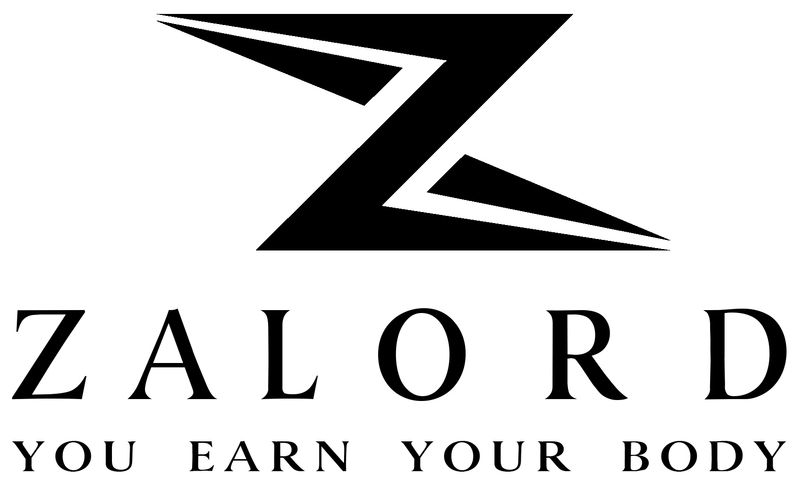 If you happen to have any issues with your wraps all you have to do is email us at support@zalord.com. All we ask is to also send us a picture of the wraps showing how they failed so that we can ensure that the issue doesn’t happen again and we can shore up any quality issues from the feedback provided.